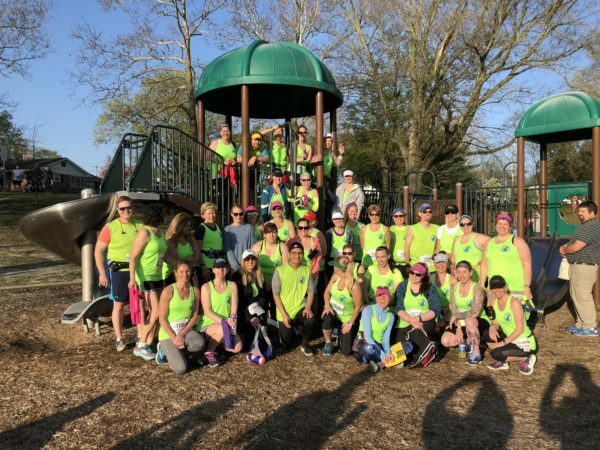 UNLEASHED Returns in 2019- Running Salisbury! Start 2019 making a difference for yourself and animals in need! We WILL take the most seasoned couch potato to the finish line with our run:walk training program. If you have the will, you can do it! This year our team is running the Salisbury Running Festival half marathon. We were a part of the inaugural festival last year and everyone truly enjoyed the experience. 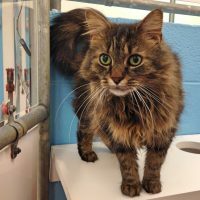 This year thanks to our corporate sponsor, Bay Imprint, the registration fee is lower than ever which means this program is accessible to more friends to the animals! This is a get or give fundraising program. You raise funds for the animals in return for a fully supported non-competitive training program which promises to get you to the start line on Saturday April 6, 2019! Our charity runners are doing an amazing job for the animals with their fundraising efforts! Since the Summer of 2012, our team has collectively raised more than $250,000 for the animals of our community! AMAZING! For more information on UNLEASHED contact coach Amy Eutsey, (410) 822-0107 or volunteer@talbothumane.org today! We hope to see you on January 2nd! Our Summer Guest Barktenders are the dynamic duo of Matt Spence and Mark Potter! You may know know these guys probably more from their voices- they host the morning shows on WCEI and WINX each day! They will be slinging drinks and trying to raise more than the $1,700 our director raised in March! BIG NEWS! Tito’s Handmade Vodka– Vodka for dog people will be MATCHING up to $10,000 in donations for this year’s events! HOW AMAZING IS THAT???? EVERY dollar you give will be doubled this year! Dinner and drink specials will be offered and 10% of dinner sales will be donated by our amazing host Chooch! 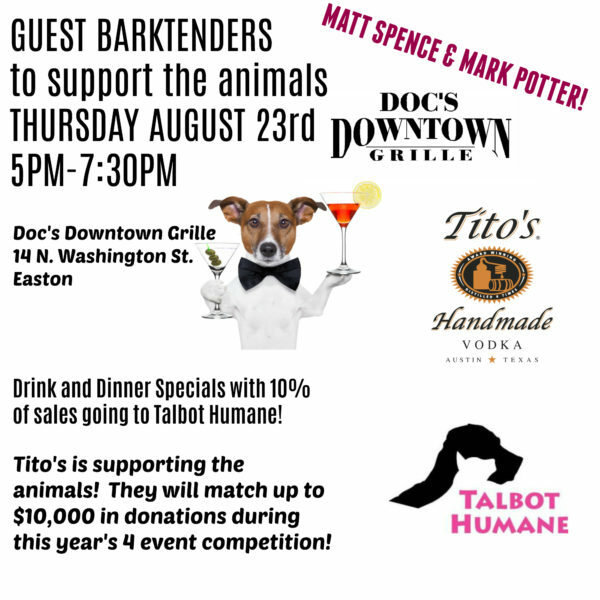 Join us in raising a glass and $ for the animals in need at Doc’s Downtown Grille! On Saturday, August 4th join us once again at Talbot Humane for our Summer Adopt-A-Thon! We have once again invited surrounding shelters and rescues to bring pets and find homes! Currently planning to attend are: Baywater Animal Rescue, Animal Welfare League Queen Anne’s County Hill Hounds Animal Rescue and Sanctuary, Inc. , Eastern Shore Rabbit Rescue and Education Center and Caroline County Humane Society. 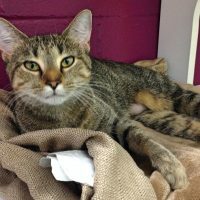 Talbot Humane will be having SERIOUS Adoption Fee specials! Our pets are going to have their bags packed and ready to go home with YOU! If you are a rescue or shelter interested in attending or a local business interested in donating a door prize or raffle, please contact Patty Quimby at patty@talbothumane.org or (410)822-0107! Come out to support Talbot Humane and our Executive Director who is the reigning champion of 2017 for our Guest BARKtender competition! Once again 4 of our great Talbot Humane friends will be slinging drinks for the animals at Doc’s! Talbot Humane’s Executive Director is first up competing for her title and most importantly raising cash for the animals of our community. Drink and dinner specials will be to help those that need us most- 10% of the dinner bill from 5-7:30PM goes to the animals and fill the donation jugs too! The Best Shelter is a Humane Community! 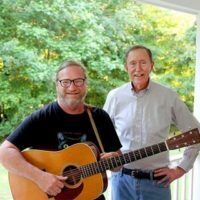 Attend a performance of John Rimel and Tom Proutt and it will be the songs that you carry away as the most memorable part of the experience. And best of all, you help the animals in need! John and Tom are donating a portion of their earnings and 1/2 the sale of their CD’s to Talbot Humane! A great evening out for you and support Talbot Humane too! Each of their works reflects a lifelong devotion to and expertise in the art and craft of songwriting. Thought-provoking lyrics take the listener on an exhilarating roller coaster ride of wide-ranging emotions. Their eclectic musical style spans the spectrum, encompassing folk, rock, country, bluegrass, Americana, blues, Cajun, and gospel. John and Tom’s songs feature a winning mix of stellar lyrics and exciting diverse music. The paired-down presentation of piano and guitar afford the listener an intimate direct experience and, best of all, a chance to hear the songs as they were written. 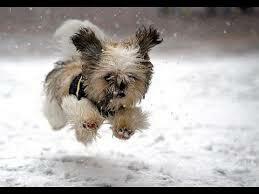 Frosty PAWS 5K Saturday January 20th! As for race day, please plan to arrive at the shop (TriCycle and Run – 929 S. Talbot St. – St. Michaels – MD – 21663) no later than 8:30am to pick up your bib and complete registration. Please plan to park at St. Michaels Elementary School (on Seymour Ave.), then make the short walk down to the shop. There will be a pre-race meeting in the front parking lot at 8:45am. We will then walk as a group to the start line across the street at 9:00am. As usual, this event is designed to be FUN!! As such, this is a prediction race….meaning that just because you cross the finish line first, doesn’t necessarily mean that you are the race winner. You will need to guess your finish time by the closest margin to be declared a race winner!! 4th Annual Battle for the BOWL at Hair O’ the Dog! “The Dog” is at it again! The Kool Kats at Hair O’ The Dog Wine & Spirits annual Chili Cook-Off is once again, going to the dogs (and cats too!) Friday February 2nd from 5-7PM you will have the chance to taste not 3 but 6 delish chili dishes (everything from meat-lovers to vegan are represented!) paired with wine or beer. 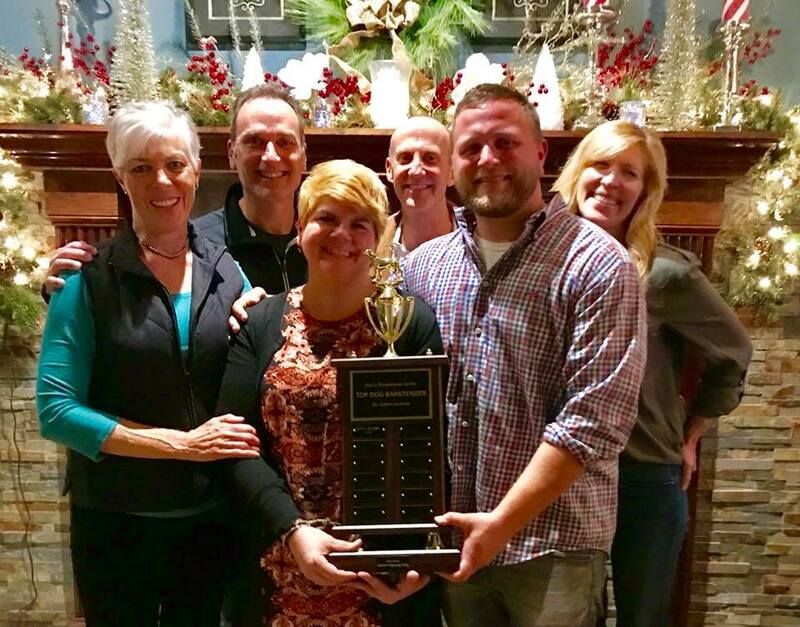 Our Annual Battle for the Chili Bowl is a good time for everyone- especially the animals in need! Each year it is Talbot Humane staff & volunteers verses “The Dog” staff in an effort to raise funds for the animals! You vote with your dollars to see which team wins! 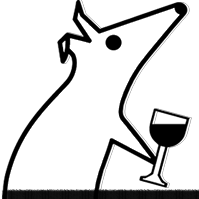 The generous folks at HOTD are also donating a 10% of the sale of featured wine and beer to Talbot Humane during this event. These folks really are AMAZING friends to the animals! This year the funds will go toward our program which helps us keep loved pets in their homes. 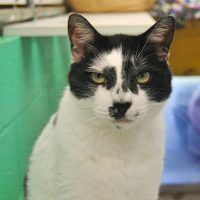 Your support means pets stay where they are most loved, and out of hte shelters of our area! Not into chili so much? Well, you will still want to stop by and meet our pets for adoption, enter your name in a raffle drawing and just join in the fun! Questions? Contact us today! We just KNOW it’s gonna be fun for everyone, and the big winners- the animals thanks to the generosity of Hair O’ the Dog and YOU! 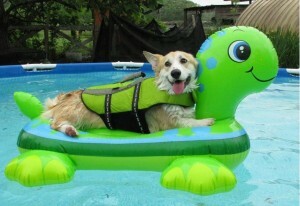 Our friends at Coldwell Banker Chesapeake are planning a fun day for your pets to raise funds for our pets! The event will be held on September 9th 11A-3P at their Easton office at 208 East Dover St. Easton, Maryland. 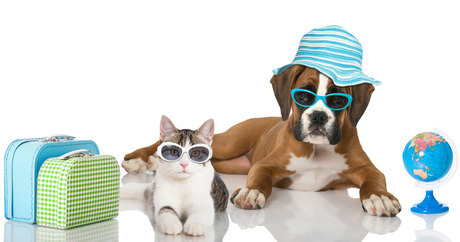 The day will include a pet photo booth, food, and fun for you and your pets! A door prize will be given away every hour during the event plus a pet bag will be given to everyone walking through the door. The goal- to find homes and raise funds for animals in need across the mid-shore! Join in the days fun to make a difference in the lives of those without a voice! 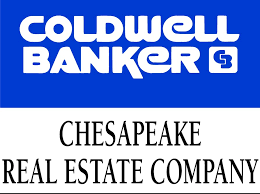 Thank you Coldwell Banker Chesapeake for your support! Did someone say “clear the shelter?” Well that is exactly what we are striving to do on July 15th- with your help of course! We are working to place our many deserving pets into loving homes at our Annual Summer Adopt-A-Thon. 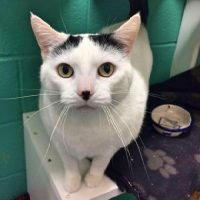 Talbot Humane has waived ALL adoption fees that day for pets in our care. Regional rescues and humane societies have been invited to show pets for adoption as well! coupons to Head to Tail Thrift and Vintage for every visitor and more! We hope you choose to spend the day with Talbot Humane and help us CLEAR THE SHELTER on July 15th! 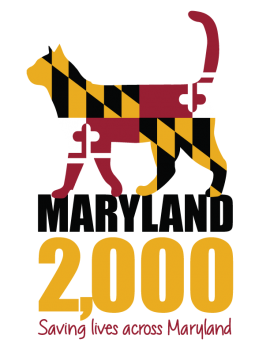 Talbot Humane is so proud to announce we have joined forces with fellow Maryland humane and animal control facilities to place 2,000 cats and kittens in new homes during the month of July! Fees will be waived at all of these facilities and each one will have other special incentives. 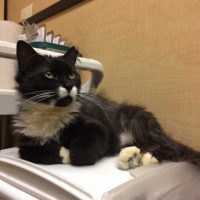 Free post adoption wellness exams from participating veterinarians: All Pets Veterinary Hospital, Easton Veterinary Clinic, Community Animal Hospital, Mid-Atlantic Cat Hospital, Spay Now, Inc., Pet Health Clinic. 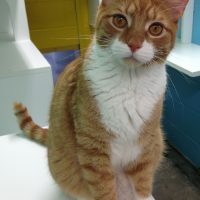 Our open admission shelter could not do all we do without the support of adopters, donors, volunteers and well wishers. 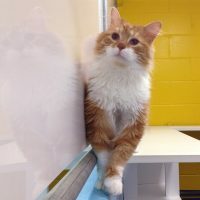 If you are considering adoption of a new cat or kitten, July is the right time to fall in love! We can’t wait to break this number and place these needy pets in loving homes, with your help! ID Saves Lives! $10 Microchipping is Back! Thank you for another successful Bark in the Park! 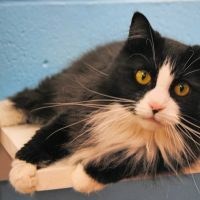 Read successful adoption stories from those who have already adopted a pet from Talbot Humane. Please check this link and contact our office to report a missing pet.